Last week I was in Miami catching up with my favourites and eating at tremendous restaurants every night. It was exhausting and wonderful and now I’m bankrupt. This week, I ate perfectly, cut out dairy, and didn’t have a sip of booze. I feel uh-freaking-mazing. Naturally, that streak has to broken. 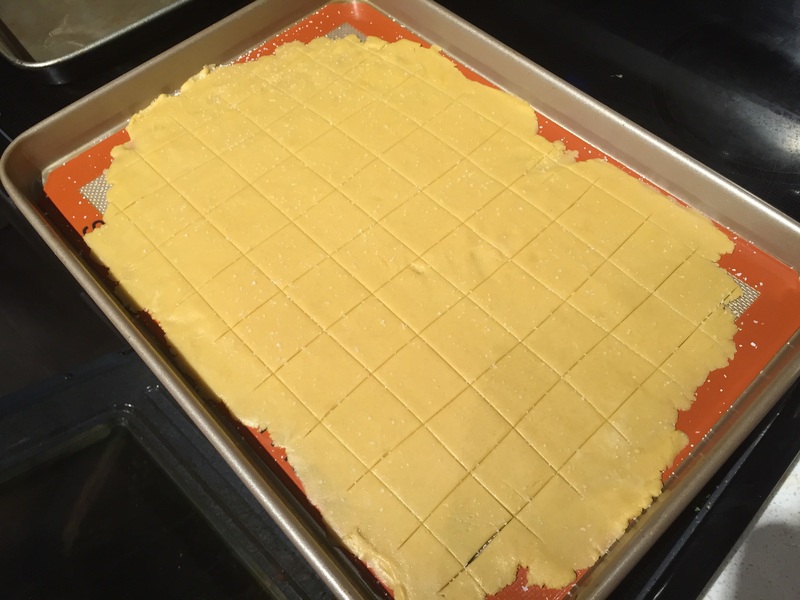 So, last night I made gluten-free Cheeze-its. They are healthy if they are gluten free, right? 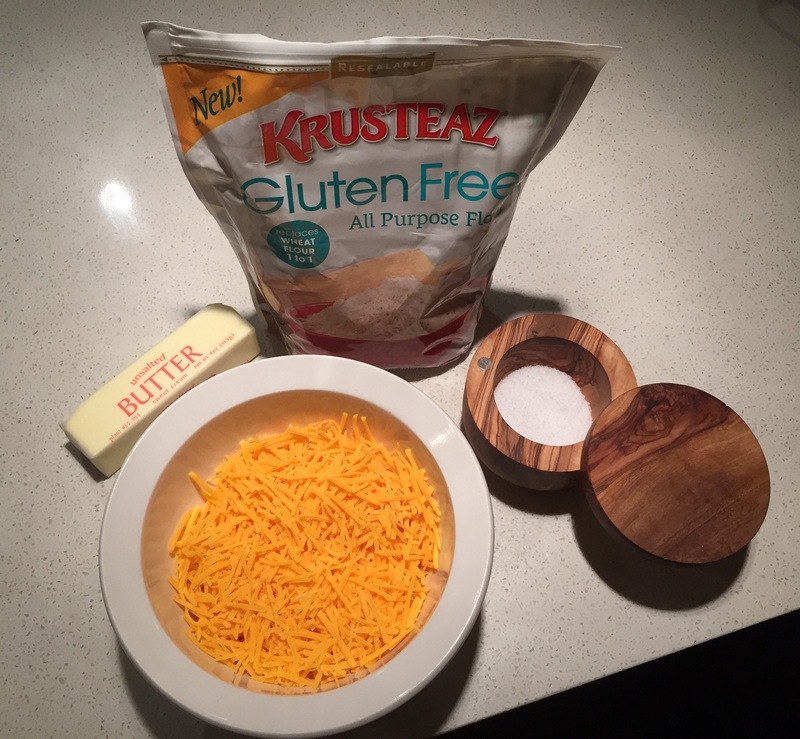 Even if the other ingredients are cheese, butter, and salt? The trifecta. I thought so. I was daydreaming about this snack all through a 90 minute spin class this morning so I decided that I’d better make them again and share with you. Take 8T unsalted butter, 2 c gluten free flour, and 2 c of cheddar. You’ll need some salt for sprinkling. Make sure it’s that processed neon cheddar. What pairs well with cheese? Wine does. 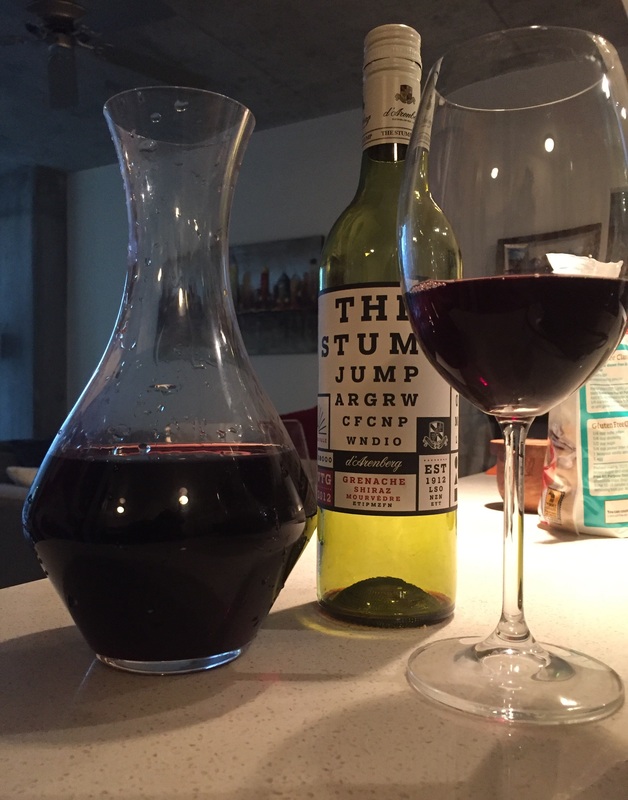 92 Wine Spectator points demanded a decanter. The wine was thin (like a Pinot) just as I was aiming to be, so I knew this was the perfect pairing for Cheeze-it’s. 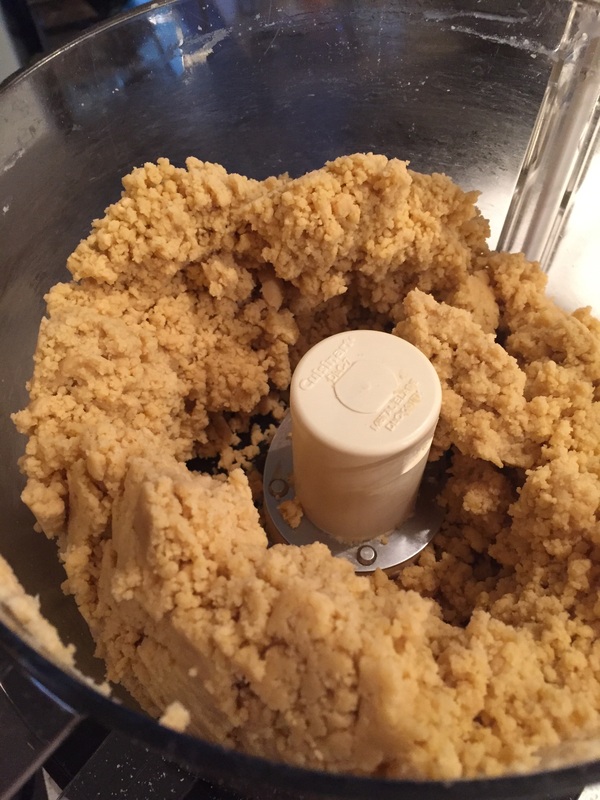 After you’ve gathered your ingredients, toss them all into a food processor. 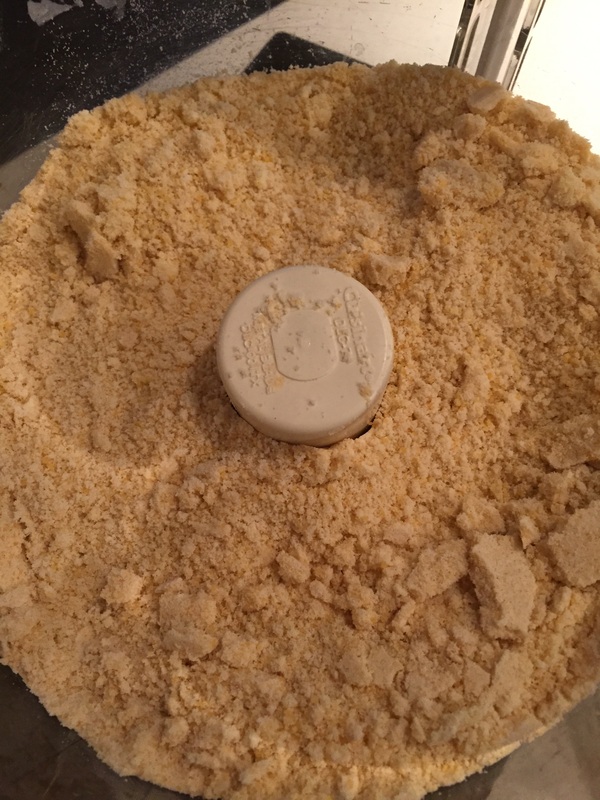 Make cheese dust, aka the stuff the moon is made of. Is there life on Mars? Also, turn on some David Bowie at this point in the process. Add 6-8 tablespoons of cold water and pulse until a rough ball appears. 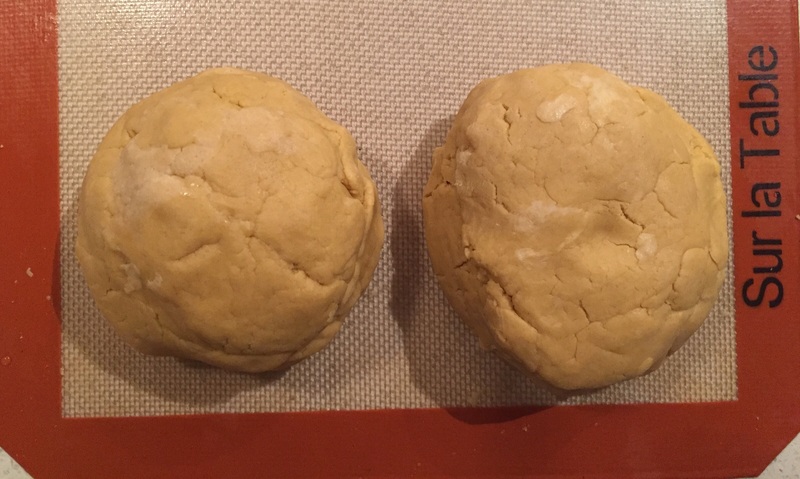 Take the dough and divide into two balls. The size of a small B cup should be about right. Refrigerate for 15-30 minutes. Roll out dough as this as you can get it on a Silpat. Make cracker shapes with a pizza cutter. Bake 23 minutes at 350F. 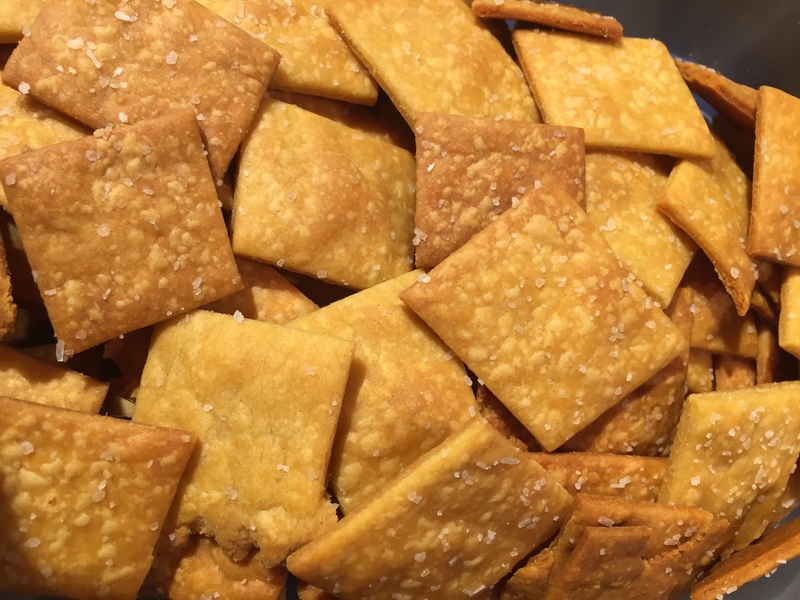 Beautiful, crispy cheese crackers for the perfect wine snack. Previous Post So What Else Happened During Lady Week, You Ask…. ?